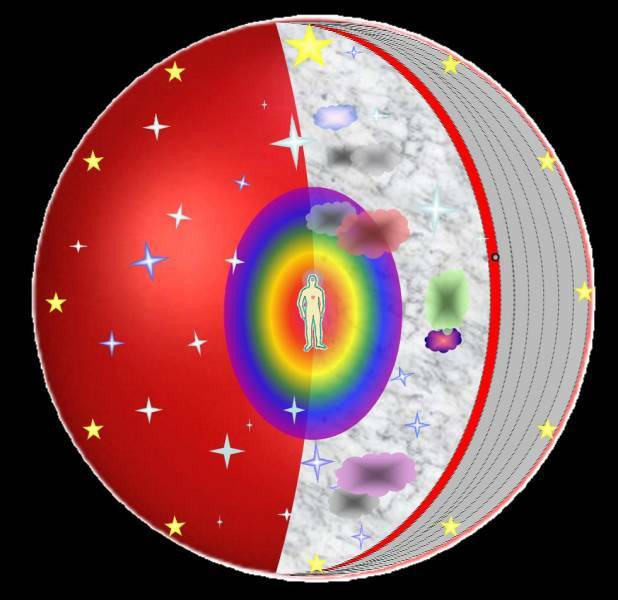 The dialectical stratum consists of two spheres: the earthly sphere and the hereafter. Death does not liberate man from the dialectical stratum, but he passes from one sphere to the other. And just as it is certain that death catches up with us in the physical sphere, the development in the other sphere compels (necessitates) us – that is, as a microcosm – to the inclusion of a new personality, because on the other side the human being merely disposes of an incomplete organism. In esoteric circles one speaks in this context usually of reincarnation or re-embodiment, thereby suggesting that there would be such a thing as a continuation of existence after death. Totally incorrect! This entry was posted in Geen categorie and tagged microcosm, reincarnation life and death on 03/16/2018 by Administrator. 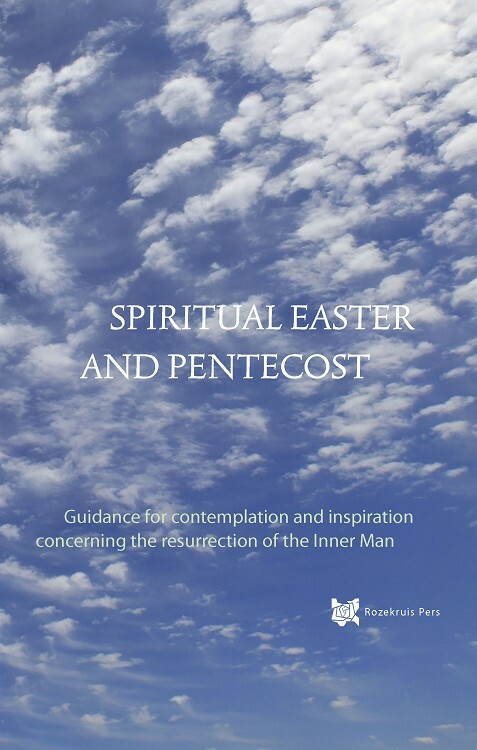 The resurrection of the inner man is the very reason for our life on earth. The resurrection is the essence of man and brings lustre, strength and inner courage to his life. However: man must find it for himself and man must wish for it himself. This entry was posted in Geen categorie on 03/16/2018 by Administrator.